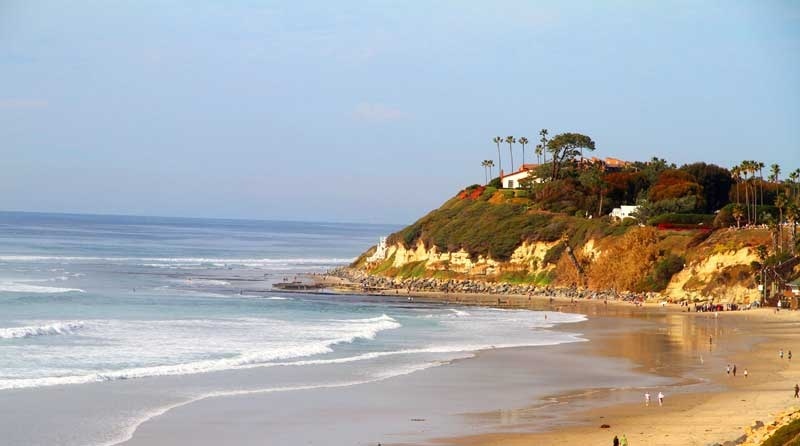 Cardiff By The Sea Real Estate is considered to be one of the same with Encinitas Real Estate. Once an individal city, Cardiff by the Sea is now a neighborhood amongst the city of Encinitas. There are many great neighborhoods found within Cardiff like the Composer District, Walking District and Sandy Point. Both the Composer and Walking District properties will be found on the ocean side the I-5 freeway that cuts through the middle of this small beach town. Homes in this area and simply beautiful with a close proximity to the beach as well as great restaurants and boutique shopping. Other notable neighborhoods like Sandy Point offer a gated experience with select houses offers panoramic Ocean Views. Below are the brand new listings to come on the market in the Cardiff By The Sea beach town. Please contact us at 1-888-990-7111 to start your real estate and with any questions you may have. Cardiff By The Sea 1702 Westminster Dr.
"A Cardiff by The Sea duplex home has been sold by Beach Cities Real Estate agent Dan Benjamin who represented the buyers. 2048 Edingburgh sold for $1,557,800 and closed escrow on 12/26/2017. nbsp;T... "